This extensive social sharing plugin for WordPress offers maximum flexibility and social media exposure by allowing you to share on more than 50 of the major social networks, including a wide range of optimized mobile messengers. Not only that, but Easy Social Share Buttons for WordPress also boasts the best and most complete package of 52 beautiful templates for social sharing, and the most comprehensive set of 28+ design positions, 30+ eye catching animations and customization. 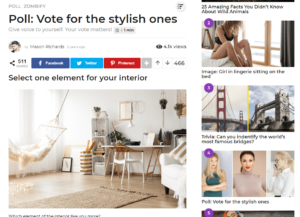 This social sharing plugin for WordPress is unique in covering every possible location for displaying your social share buttons. 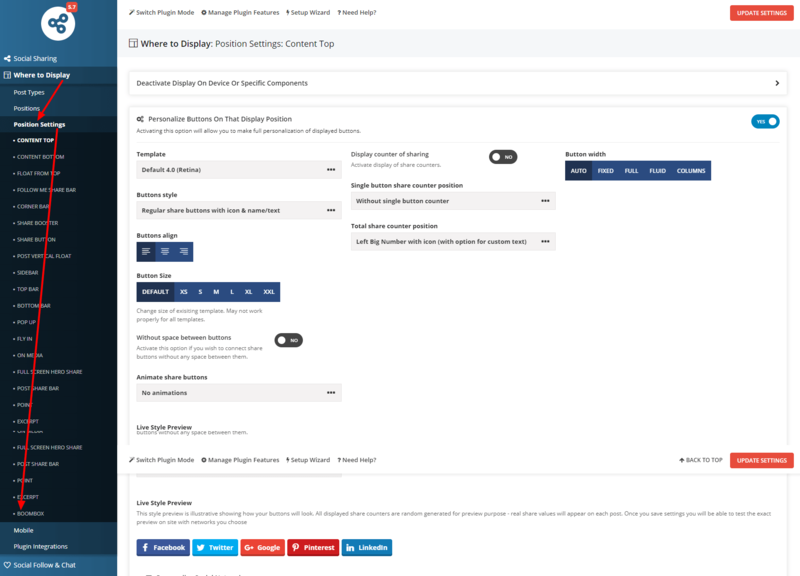 If you want to customize social share buttons, you’ll need after installing plugin go to WP admin ▸ Easy Social Share Buttons ▸ Where to display ▸ Boombox. Here you’ll find all necessary tools to customize social sharing buttons. 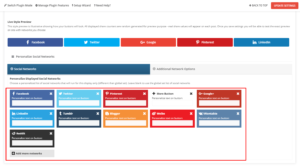 At the bottom part of that section you will find “Personalize social networks” section, where you can choose which social networks to show and in what order they must be lined. For more detailed information please see this links: documentation & main page. Theme compatible with MashShare plugin as well. 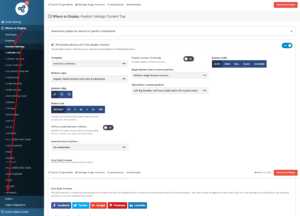 This plugin allow you to use highly customizable social sharing buttons – Facebook, Twitter and more. One of the most common questions after installing the plugin is how to hide default share bar, as Boombox already have custom version of it, integrated in theme. To hide default share bar you need to go WP admin ▸ MashShare ▸ Settings ▸ Position and in Position field change existing value to Manual. For more detailed information, please visit Social Media Share Buttons | MashShare page.